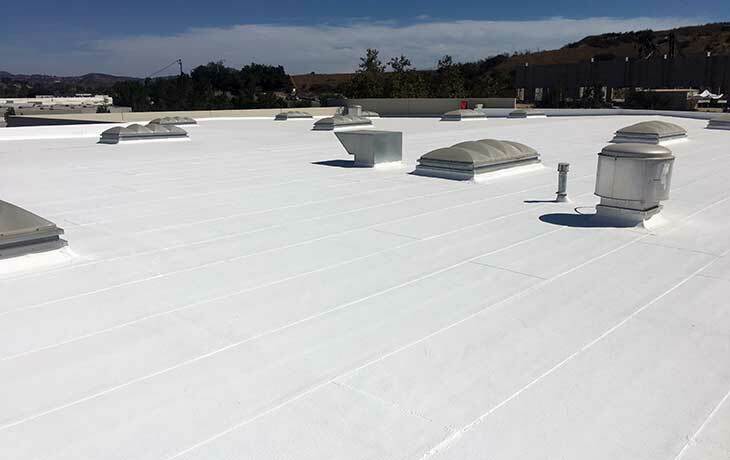 JH3 Company has a successful track record of professionally installing commercial leak-free roofing systems in Ventura County, Santa Barbara County and Los Angeles County. JH3 roofing technicians are highly skilled in commercial roofing only because they continually undergo training to stay current with the latest manufacturer products, safety practices and proper installation techniques. Contractors, architects and building owners praise our roof crews for their knowledge how to build an energy efficient roof at a new construction site, or re-roof an existing building to be compliant with State, County and City codes and ordinances like Title-24. 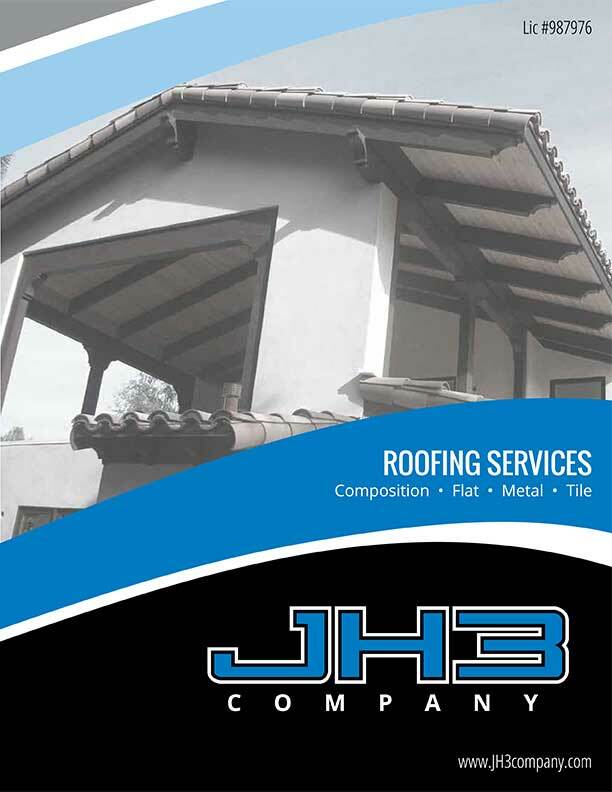 With JH3 you get a family-owned, family-operated, full service commercial roofing company you can trust and depend on for quality workmanship and personal attention for any sized project you may have. 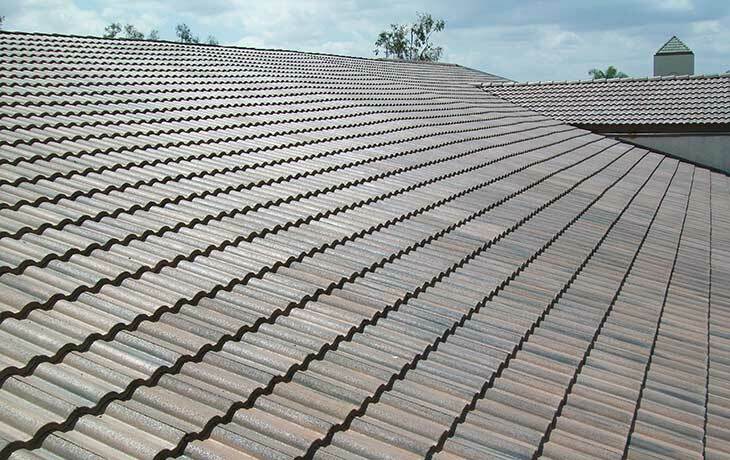 Our commercial roofing division has over 30 years experience in the replacement, recovery, repair and maintenance of the following roof types. We can also install, replace and remove skylights and sun tunnels on these roof systems. We value our customers so we only use top quality materials proven for their strength, redundancy and dependability to protect your building. Below is a list of manufacturers of roofing products that our roof crews use for commercial applications. We are proud to be a factory certified GAF Master-Elite™ installer. 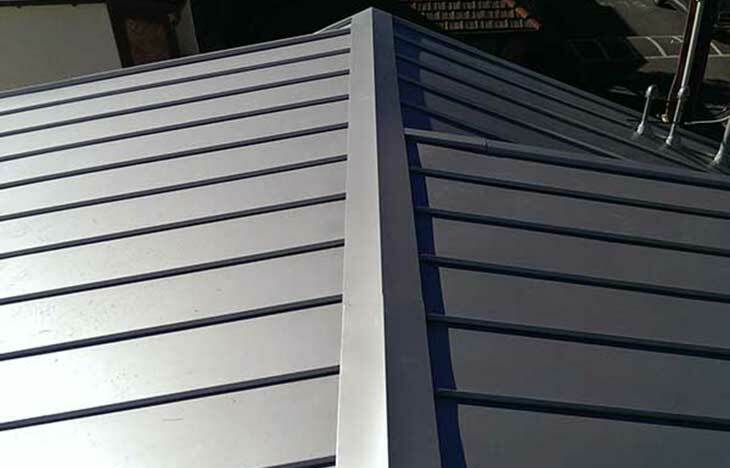 We understand the process of knowing what roof type is best suited for your building can be challenging given the vast amount of literature and conflicting opinions on the subject. Not to worry. Our commercial roofing specialists can help you make the best informed decision. Simply select your county location below to get started or call us toll free at (888) 550-8856 regardless what stage of the decision making process you are. We’d love to hear from you and be happy to provide a second opinion and a no-obligation written estimate. JH3 Company is fully licensed and insured. 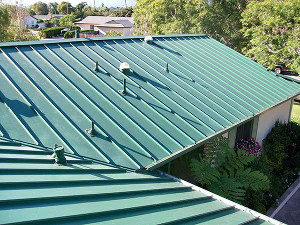 Why Choose Fire-Resistant Metal Roofing? Fill out the form below and you will receive follow up instructions to download our Roofing brochure (PDF). 5 star local reviews from JH3 roofing customers. Get the financing you need for a roofing project at home or work.